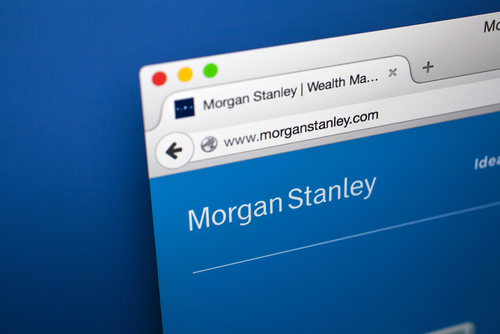 On Monday, Morgan Stanley (NYSE: MS) was ordered by the Financial Industry Regulatory Authority (FINRA) to pay $13 million in fines and restitution to clients for inadequately supervising certain short term trades. Between January 2012 and June 2015, hundreds of brokers advised thousands of clients to sell unit investment trusts before the product was matured and moved the product over to a new one. Unit investment trusts pay investors a return based on how the trust’s investments perform and are designed to be held for a certain amount of time after they close, just like mutual funds and close ended funds. After an investor’s position is sold in the trust too early and then rolled over into a new trust, the client may be charged with higher sales over time. Brokers also sold clients’ unit investment trusts less than 100 days that they are supposed to before the fund is ended and then rolled money over into new trusts. Supervisors also weren’t adequately trained to recognize unsuitable short term training and didn’t have a proper system to detect and stop orders before execution. The company was fined $3.25 million and was ordered to pay clients $9.78 million in restitution. 65 employees were also interviewed to investigate the accusations.